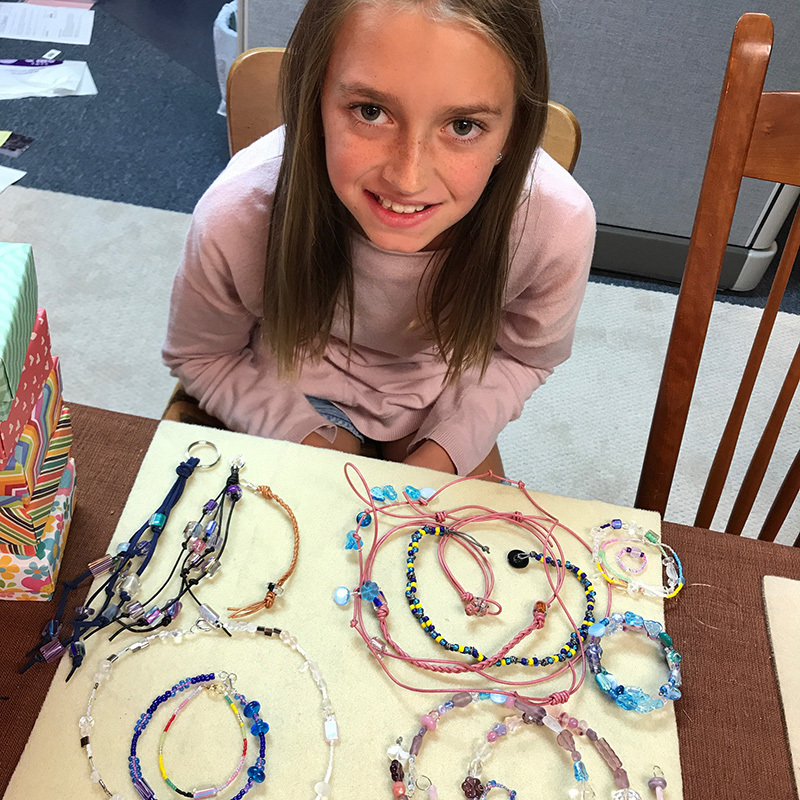 Your kids can get in some great beading projects. Next class: May 27. All materials included with instruction, $45 per session. Each session is something different! Call 847.328.4040 to register. Sign up for one, or drop in for all!